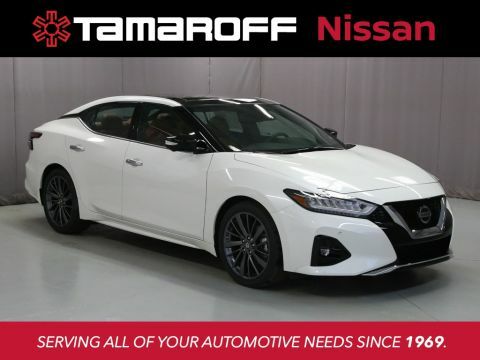 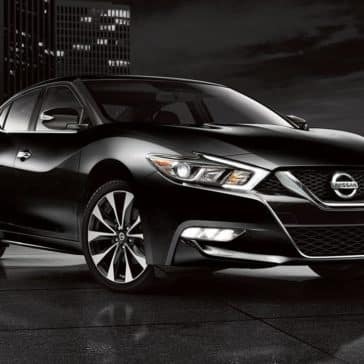 The Nissan Maxima exterior brings a stunning look to West Bloomfield and Farmington Hills with its aerodynamic, sculpted lines. 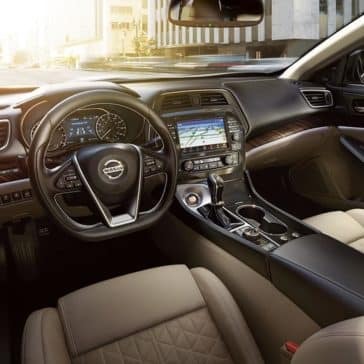 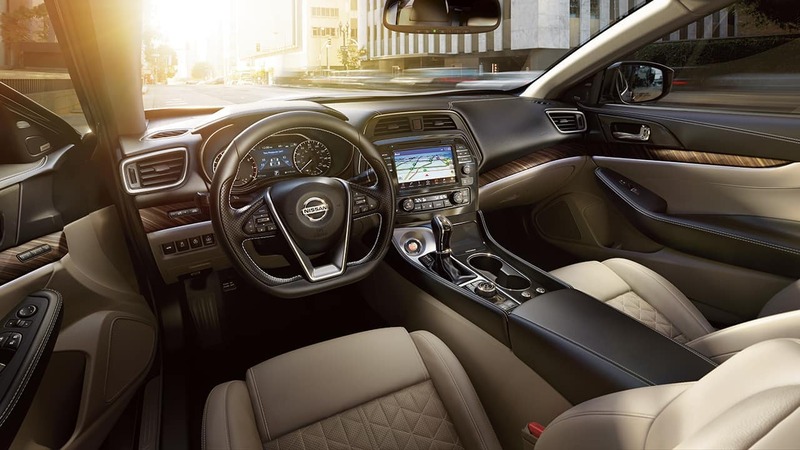 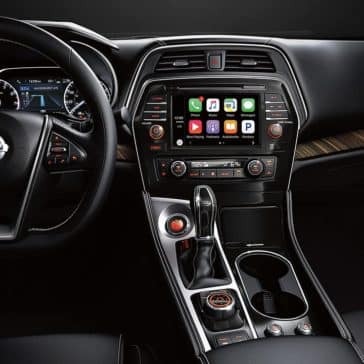 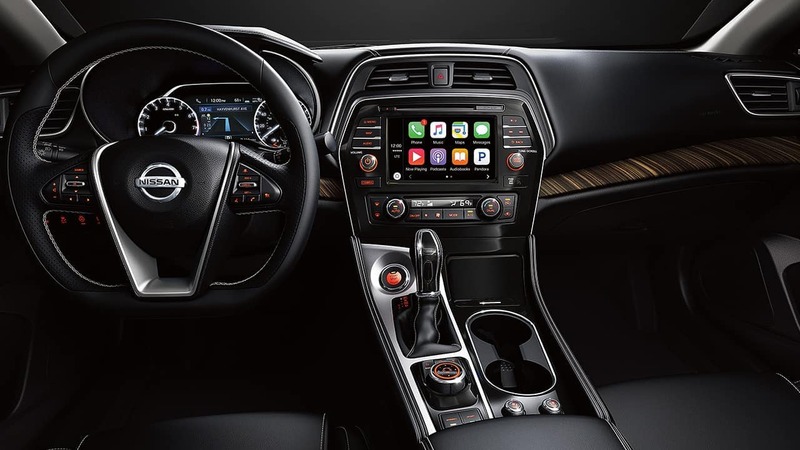 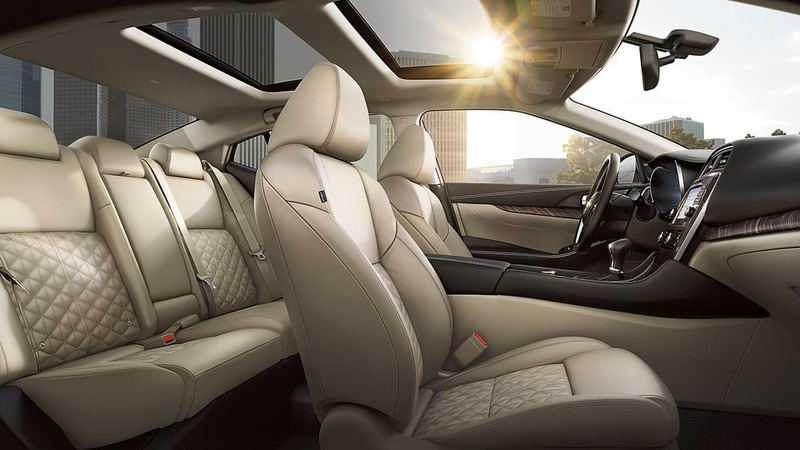 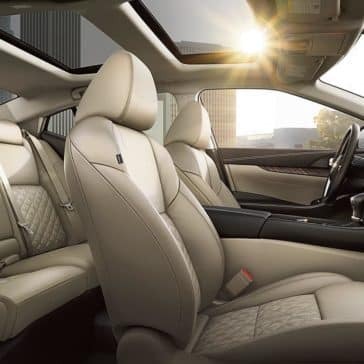 The 2018 Nissan Maxima interior offers plenty of room for your passengers and your belongings. 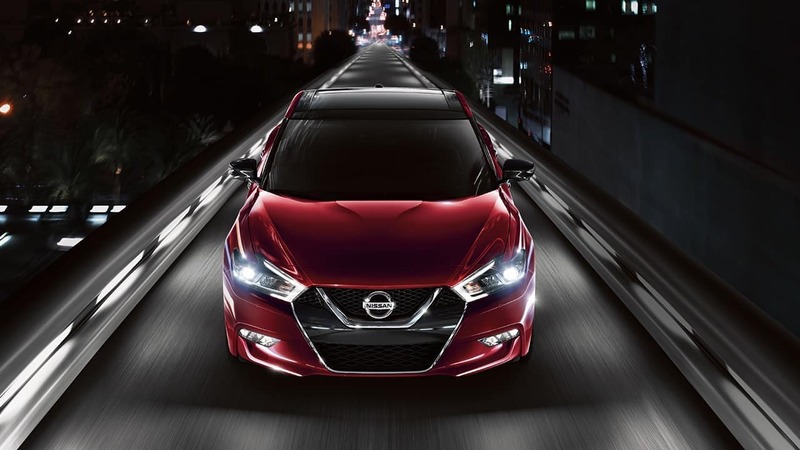 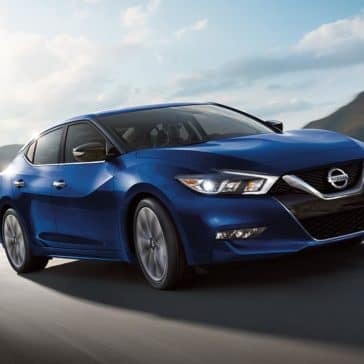 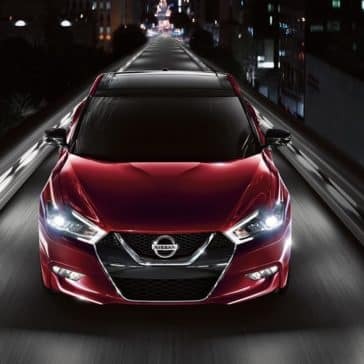 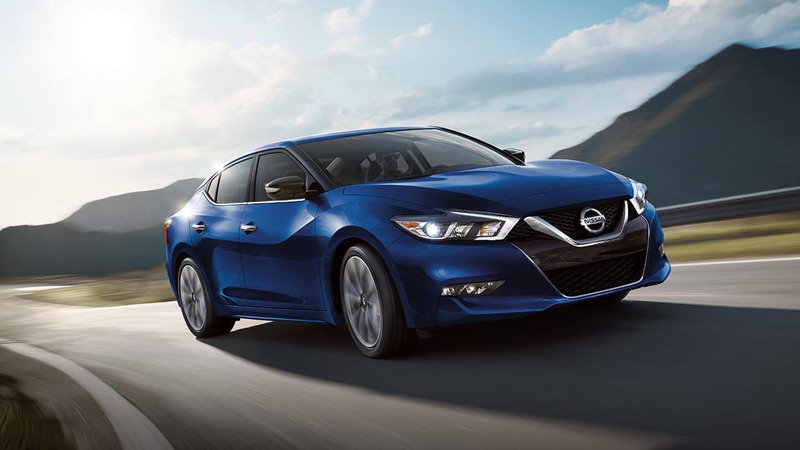 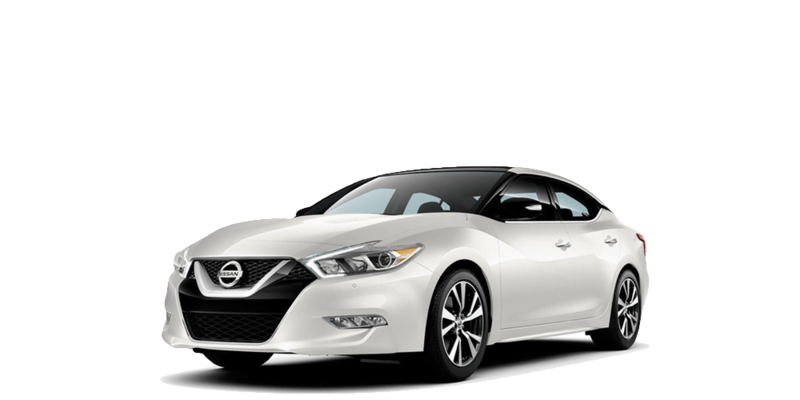 Nissan Maxima technology enhances every facet of your driving experience to create the best performance possible. 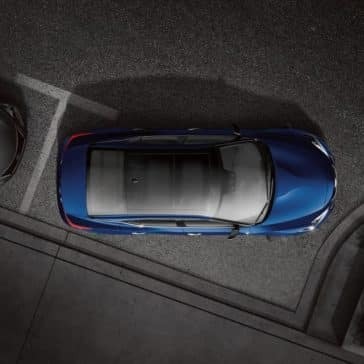 * AutoPacific Segmentation. 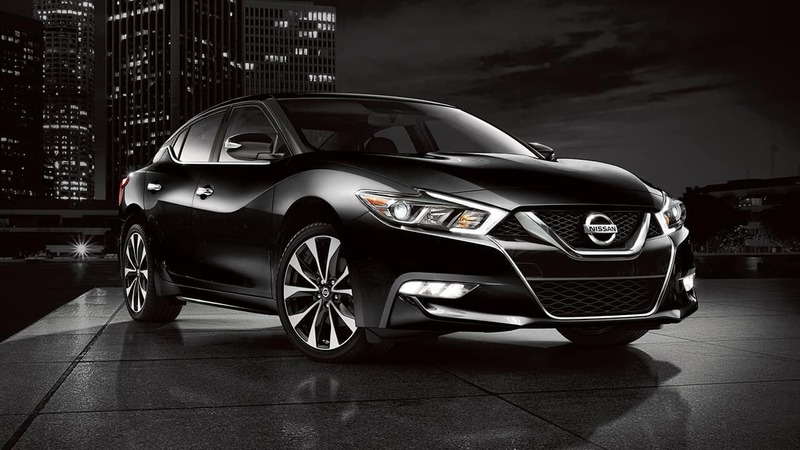 2018 Maxima vs.latest in-market Mid-Size Luxury Class competitors. 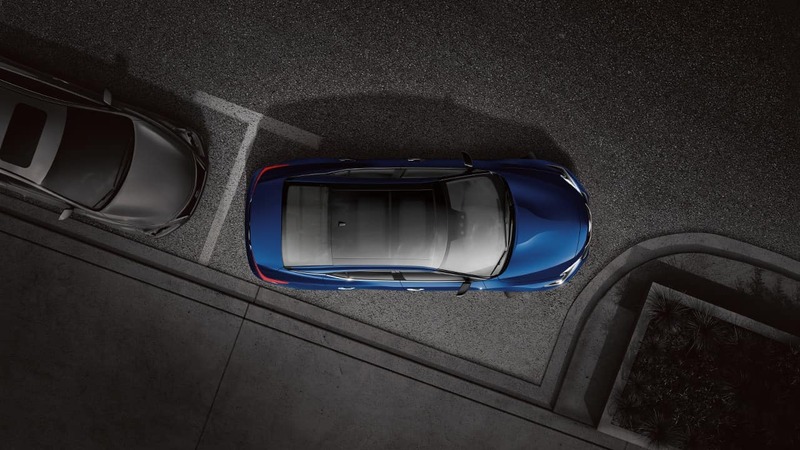 Base models compared. 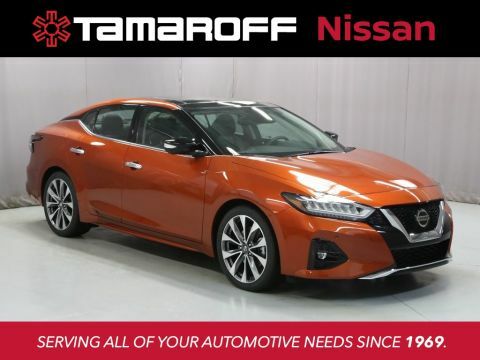 Comparison based on manufacturer websites.